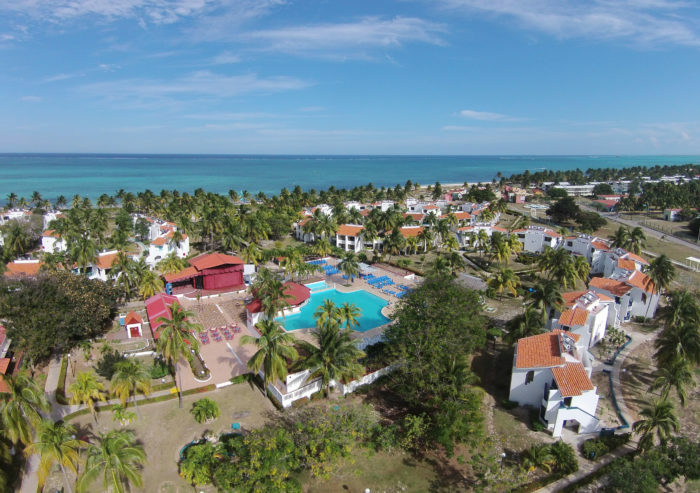 Humana Skala has produced a promotional video of the tourist area of Saint Lucia, Cuba, in collaboration with Buccaneers Beach, Marlin and Villages Bravo. A film dedicated to water sports such as kite surfing and sup, showing a wild and unspoiled nature, populated by beautiful animals and surrounded by lush palm trees. A job that encourages the Cuban tourism to discover new seaside destinations, for the first time filmed with drones authorized exclusively for a limited period.